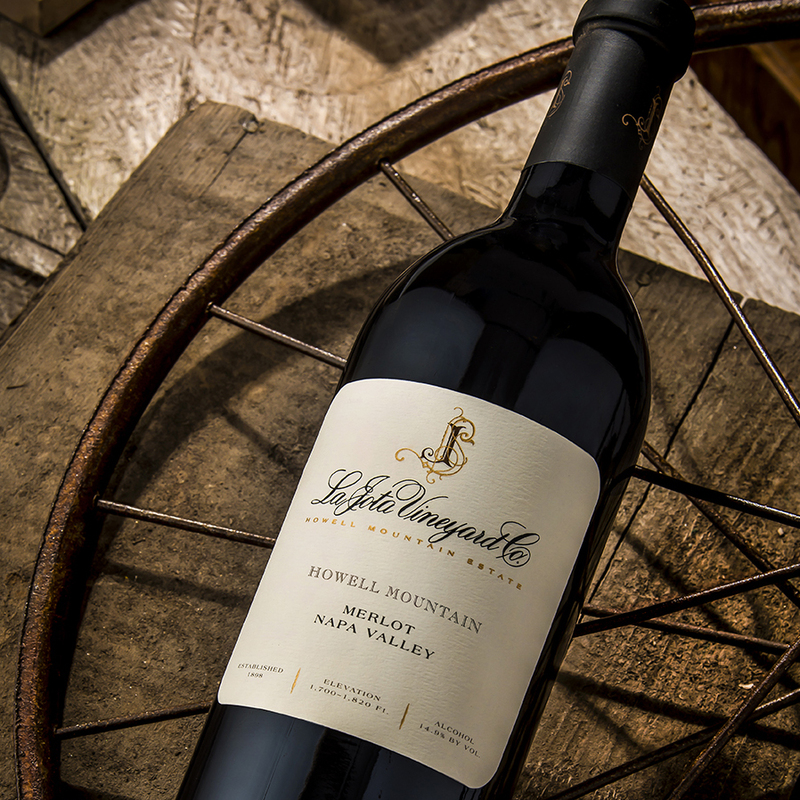 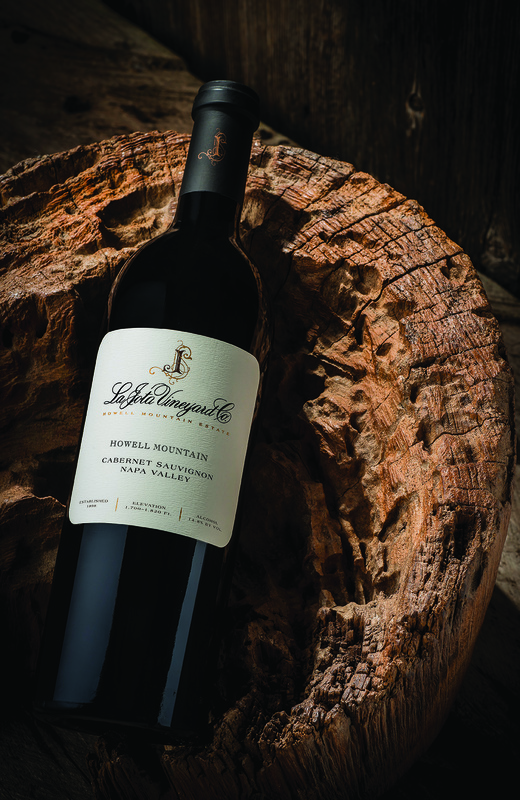 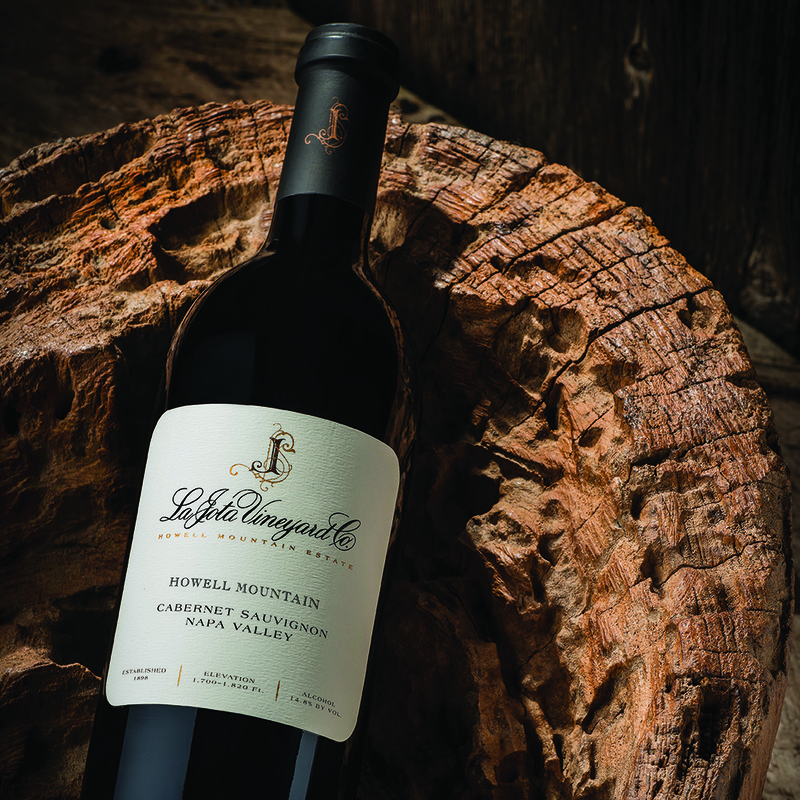 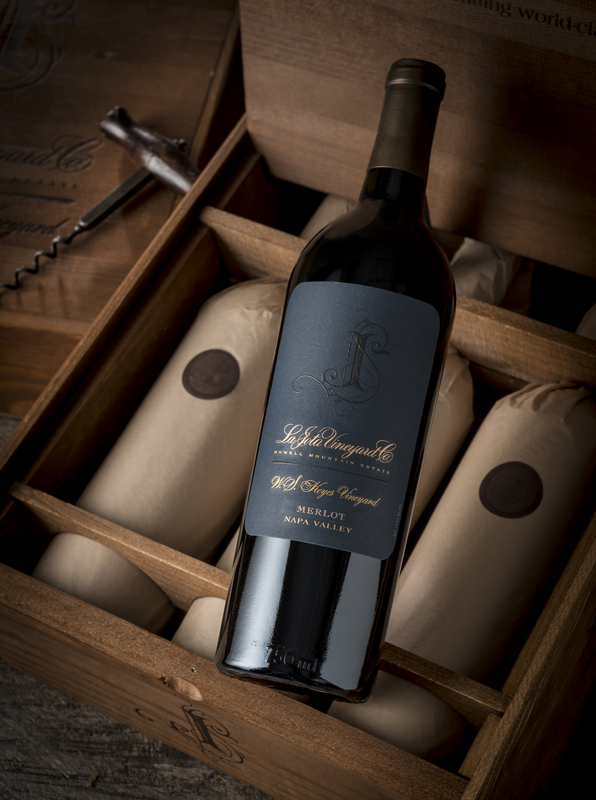 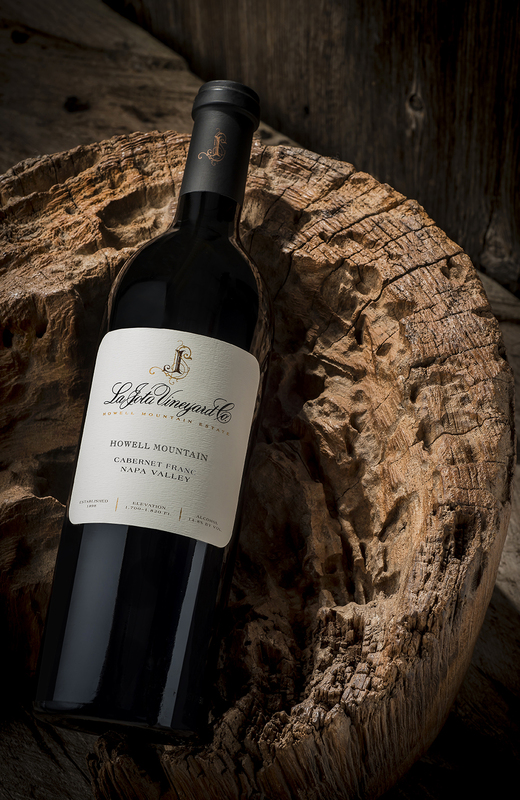 Wines | La Jota Vineyard Co.
On the palate, the 2015 La Jota Cabernet Sauvignon has dark chocolate, espresso, toast, and a hint of Petit Verdot finishing with a great mid palate weight and earthy tannic structure, there is no doubt you are drinking a Howell Mountain Cabernet Sauvignon. 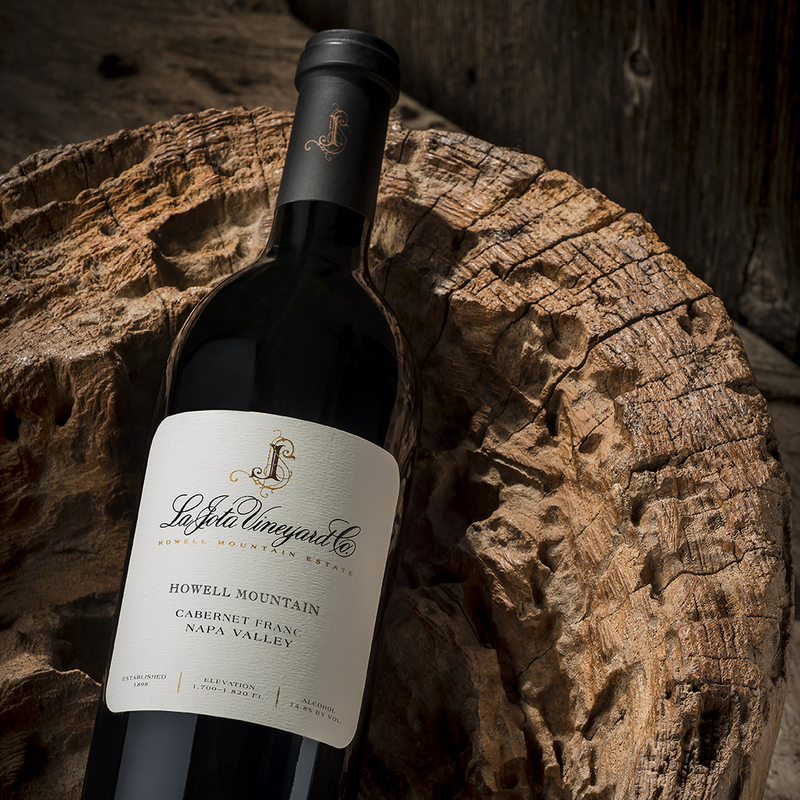 The 2015 La Jota Merlot encompasses all that is mountain Merlot with a structure to relish. 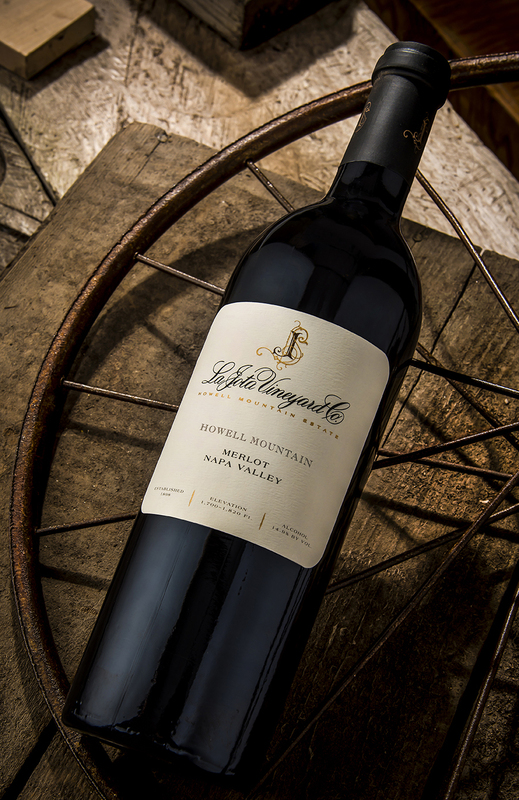 Notes of espresso, dark chocolate, and toast follow ripe blackberry, minerality, and weight on the palate.